The Rolex Explorer reference 1655 is now an extremely popular and rare Rolex model. However, it wasn’t always so. 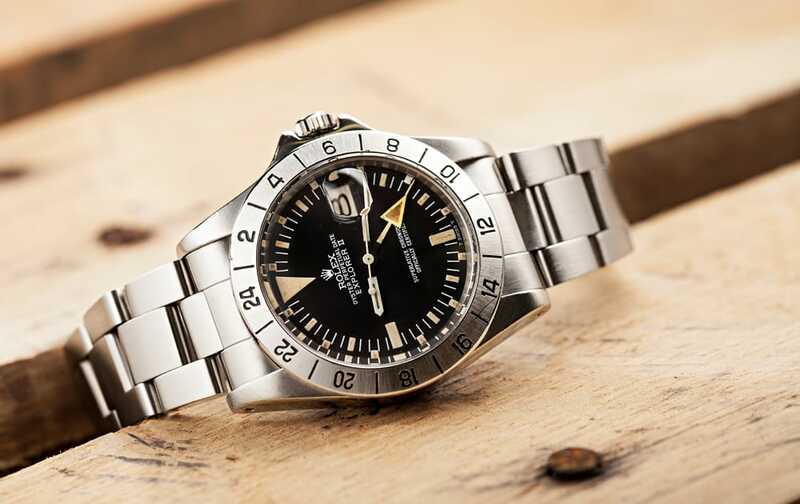 Originally introduced in 1971, the Rolex Explorer II was designed for cave divers, offer special features which could be utilized while underwater cave diving or spelunking. Rolex watchmakers knew that its customer base would need help keeping track of day and night while spending hours in dark caves. 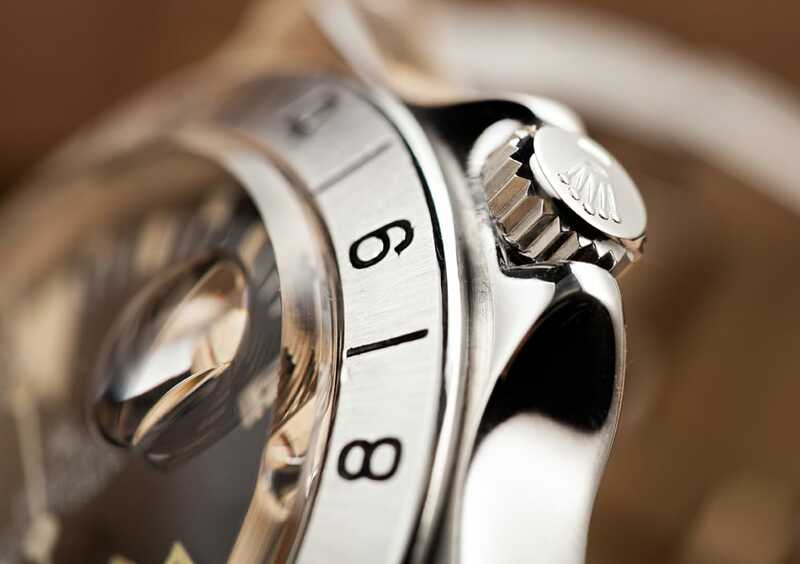 Thus, the Explorer 1655 features a 24-hour hand which tells the wearer whether the watch is indicating a.m. or p.m. Rolex went a step further and made the extra hour hand a bright orange, helping it stand out and be easier to read in dark or unfavorable conditions. In 1974, Rolex increased the watch’s visibility more by added a luminous circle to further aid the wearer in determining the time in the dark. Though the extra hour hand was painted a bright red in 1975, the watch continued to be called the “orange hand” Explorer by collectors. This nickname persists today. 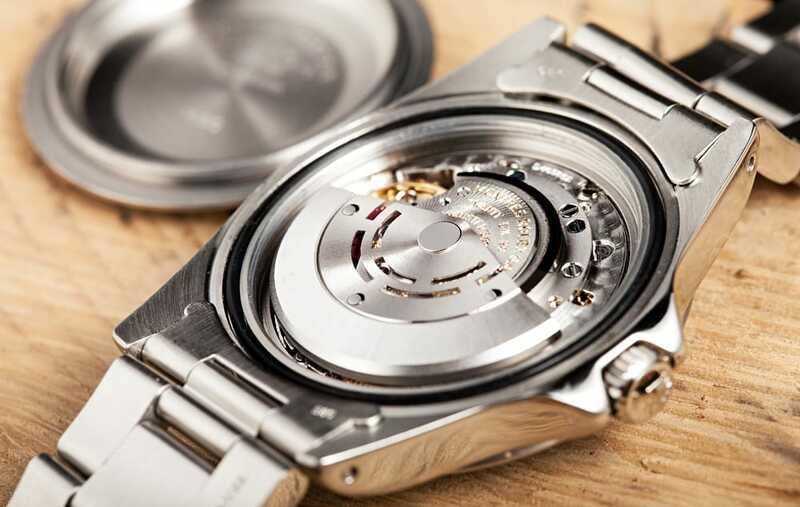 The Explorer II 1655 features either a 1570 or 1575 movement and, like the popular GMT Rolex, the Explorer 1655 utilizes a fixed stainless steel bezel. 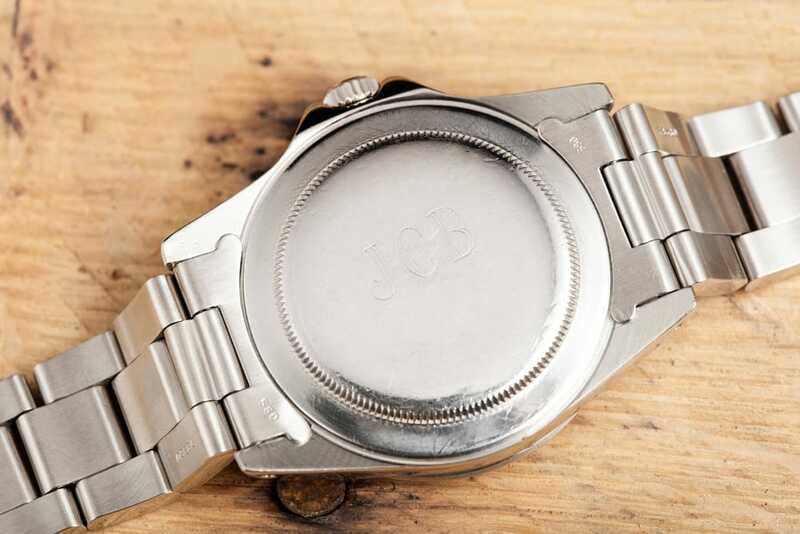 The watch was produced until 1985 when it was discontinued. 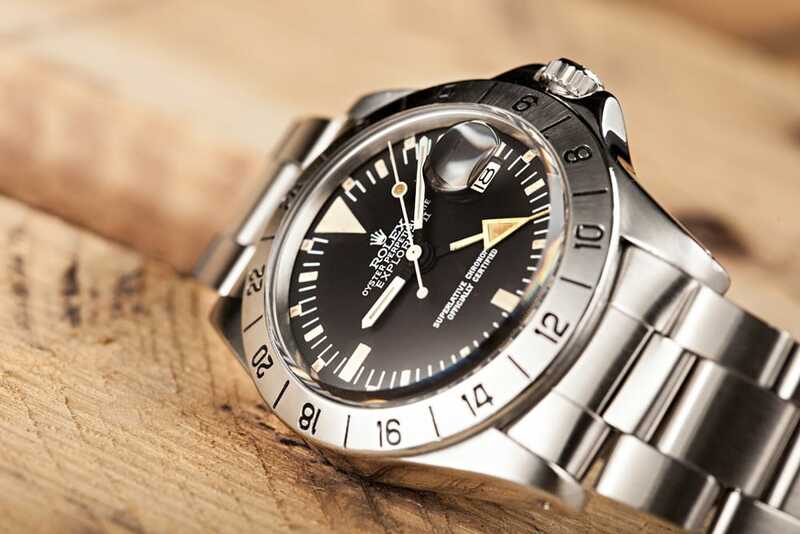 Initially the Rolex Explorer 1655 as not overly popular. 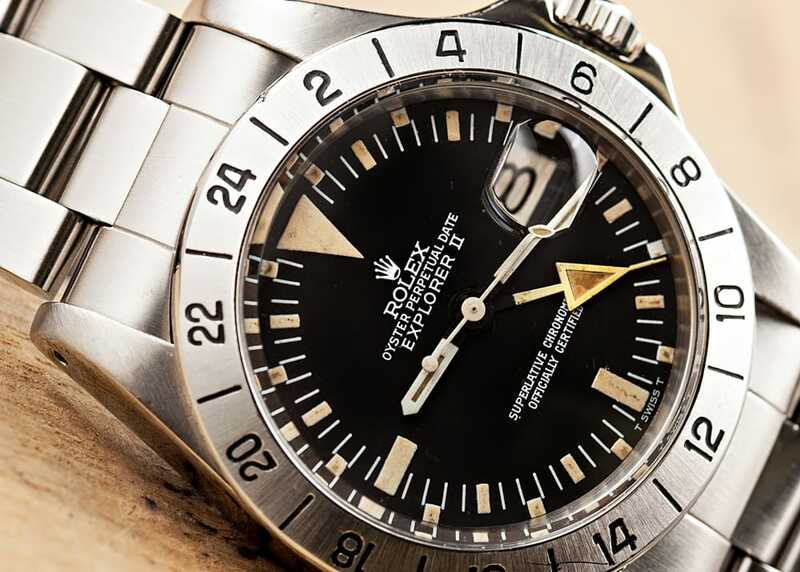 During its 1971-1985 run, many critics claimed the Explorer was “illegible” and “cluttered.” It wasn’t until Steve McQueen began sporting the watch that its popularity and demand increased, leading it to be lovingly nicknamed the “Steve McQueen” Rolex. 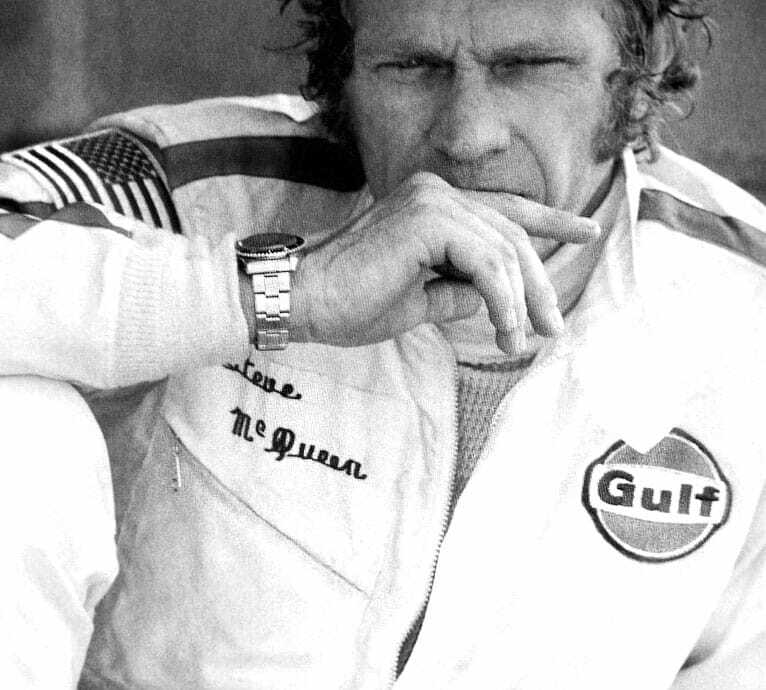 Though actor and racecar driver Steve McQueen wore a Tag Heuer Monaco wristwatch in the film Le Mans, he chose to wear a Rolex Explorer II reference 1655 in his real life. The “Orange Hand” or “Steve McQueen” Rolex Explorer II reference 1655 is a fascinating piece of Rolex history. 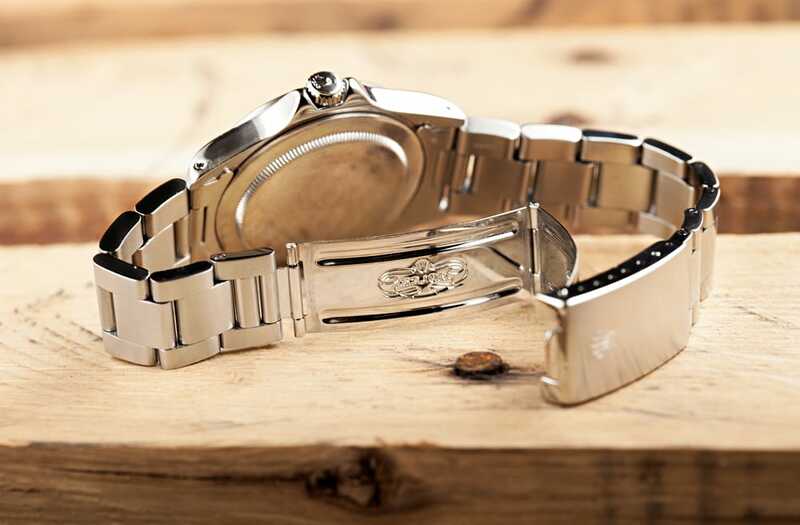 Originally a relatively unpopular model, the Explorer II 1655 is a perfect example of how celebrity can make a product. Though the Explorer II utilizes many of the features of other popular Rolex models, such as the waterproof Oyster case, some critics claimed its design was “cluttered.” However, once Steve McQueen began sporting one as his own personal timepiece, collectors followed. 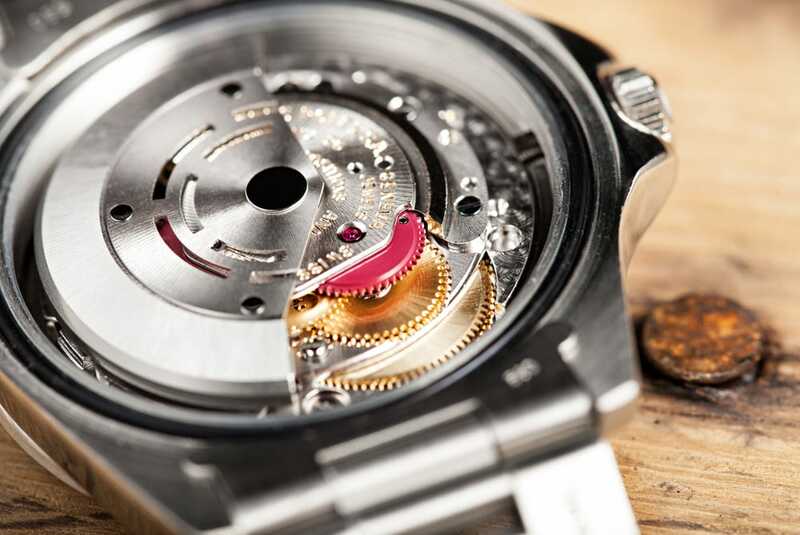 Now, the Explorer II reference 1655 is one of the rarest and most sought after Rolex timepieces.